Fun Fierce Fabulous Beauty Over 50! 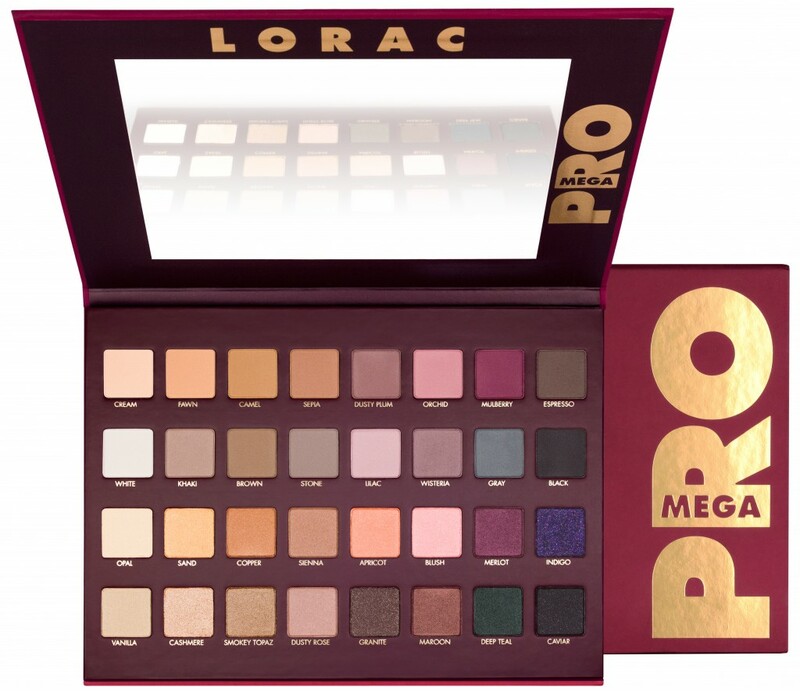 : Beauty ~ Lorac Pro Mega Palette for Xmas 2014 Yea or Nay? Beauty ~ Lorac Pro Mega Palette for Xmas 2014 Yea or Nay? This will be the first Mega palette from the Lorac brand. It seems that ever since Inglot & MUFE released their mega palettes, everyone is jumping on the bandwagon. I'm a real big fan of the Lorac Pro line, I'm actually in love with my Pro 1 and Pro 2 palettes, but I'm on the fence about this one.